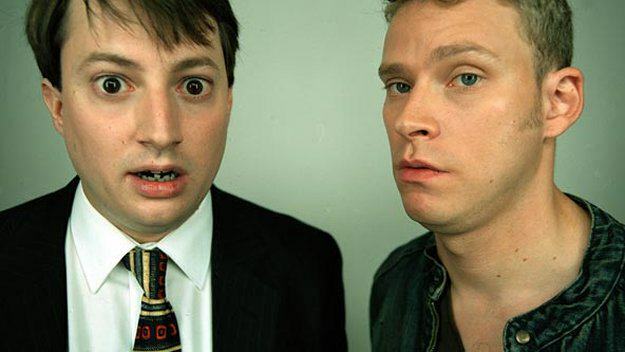 It’s the beginning of the end of Peep Show, as the filming of the final series is about to start. It’s a bittersweet time for me, as I can’t wait for new Corriganisms, but I will be genuinely gutted to know there will be no more. Mark and Jez have been showing us life through their eyes, literally, since 2003, and this will be the ninth series. But like all good things, it’s coming to an end. David Mitchell tweeted a picture from the final readthrough, which means that filming will be starting soon. I’m not sure how they will go about finishing it. Will it have a definite ending? Will Jez finally make it in music and get his own place? Will Dobby go to New York for the job? What will Superhans do next? Will Johnson and his moustache become a business big-shot again? Here’s some classic Peep Show moments to relive while we wait for the new series to air later this year.